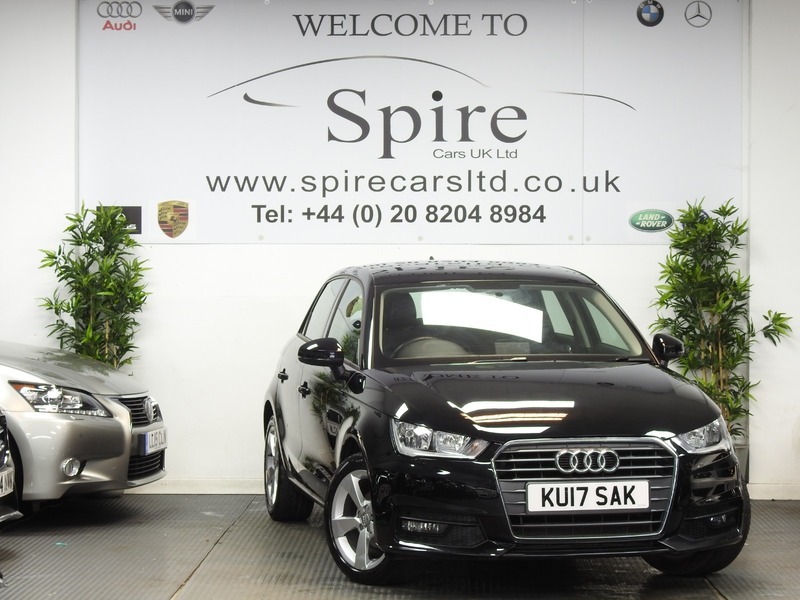 5 Doors, Manual, Petrol, 1 Owner From New, Full Service History, HPI Clear, Finance Available, 6 Months Warranty, 12 Months FREE AA Breakdown Cover., Alloy Wheels - 7Jx16in 5 - Spoke Sport Design with 215/45 R16 Tyres and Locking Wheel Bolts, Automatic Start - Stop Function, Concert Radio - Single CD Player, SD Memory Card Reader, MP3 Compatibility, AUX-IN Socket, Cruise Control, DAB Digital Radio Reception, Driver Information System-3.5in Monoch. Display, Electric Windows - Front and Rear, Heat - Insulating Glass Windscreen and Side Windows, Manual Air Conditioning, Mobile Telephone Prep. Bluetooth Interface, Rear Parking Sensors, Thatcham Category 1 Alarm, Tyre Pressure Monitor. 5 seats, Black.